← La SODEC, le CAC, le CALQ et la ville de Québec appuient MÖ FILMS / MÖ FILMS receives support from SODEC, the CAC, the CALQ and Québec City! 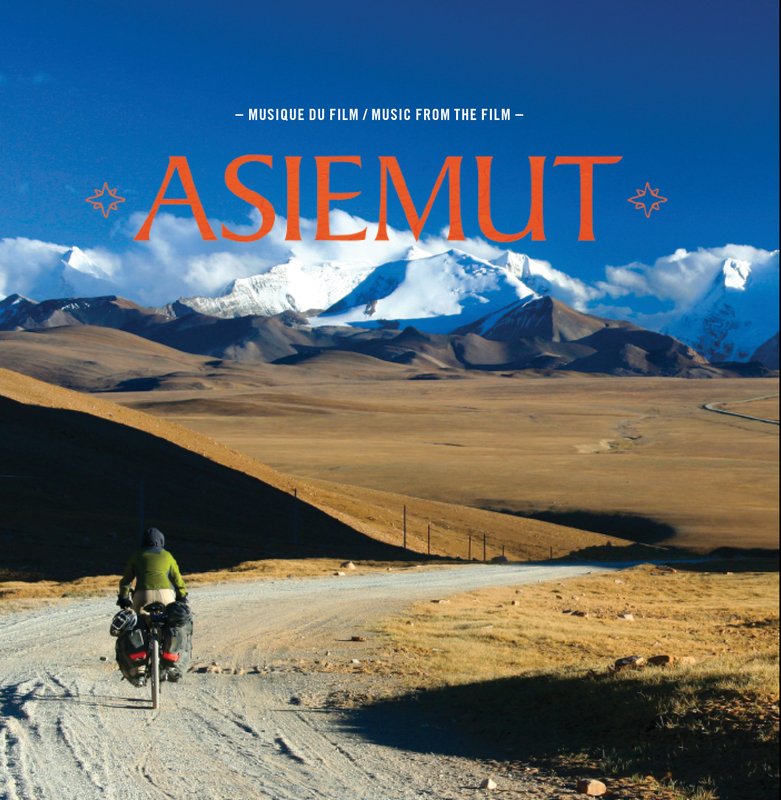 Music soundtrack of ASIEMUT. Includes 12 musics such as the famous Tibetan Song “Om Mani Padme Hum”, Shiva Moon from Prem Joshua, Eulogy of Chinggis Khaan, etc.